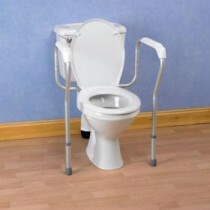 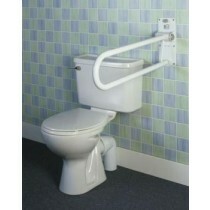 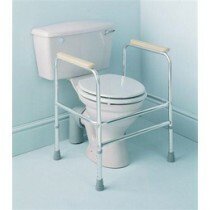 Eden Mobility are able to supply a variety of toilet surrounds and rails for your bathroom. 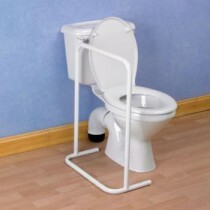 Toilet surrounds and rails can provide that extra security when you're using the toilet in your home. 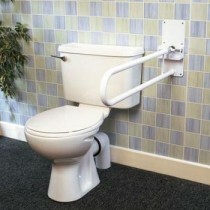 They allow you to get on to and off the toilet at ease, as you can use the toilet surround or rail to lift yourself with minimal effort and they can also prevent you from falling. 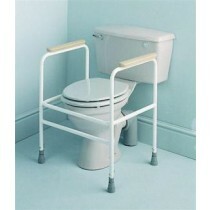 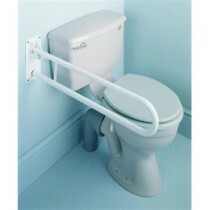 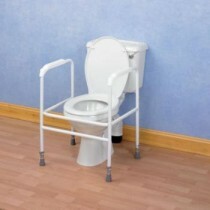 You can find below our full list of toilet surrounds and rails that are available at Eden Mobility. 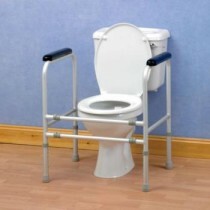 If you are unsure or you would like to speak to an expert - please do not hesitate to call us on 0800 652 8444.